Latest Gobstopper signee rAHHH follows fellow newcomer Orlando into Mr. Mitch’s blossoming network of inspired new skool club producers with his debut EP, ‘Ones’. Having already found favour with Ryan Hemsworth on OVO Radio, rAHHH also collaborated with Lorenzo BITW on ’27’ — a track released by Branko’s Enchufada label earlier this summer — but the bright and bubbly ‘Ones’ serves as his debut record proper. Myriad influences run true right across the five-track EP, with sugary-sweet opener ‘Dog Days’ an ode to glossy, futuristic electro-pop, title-track ‘Ones’ tapping into percussive, sweetboy RnB and luxurious, dancehall-inflected ‘Lexus Riddim’ zeroing in on the last days of summer. 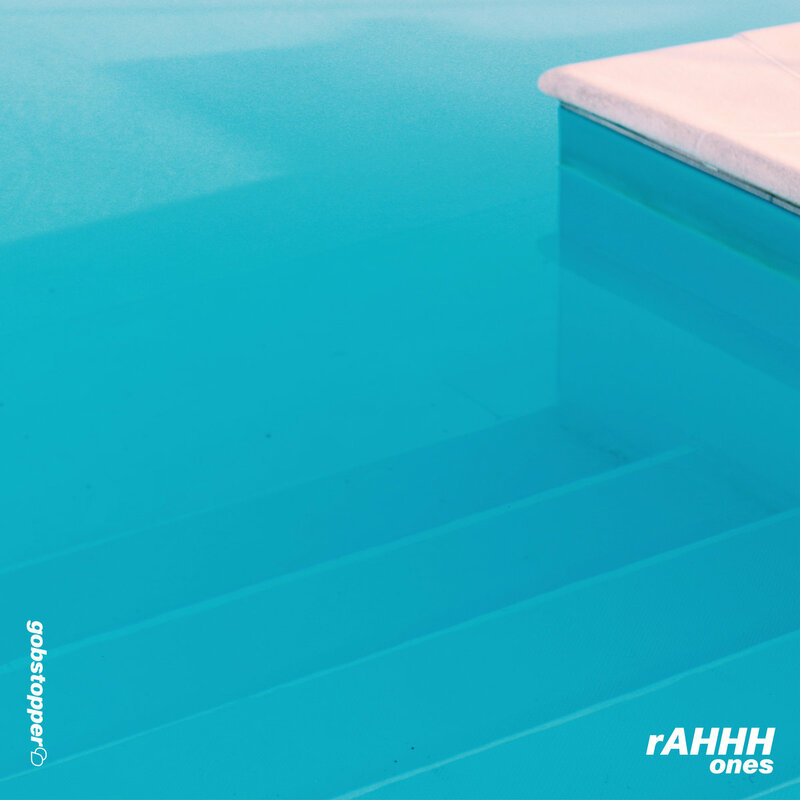 A testament to Mr. Mitch’s ever-evolving vision for the label that is, now in its seventh year, rAHHH’s ‘Ones’ offers a fascinating look inside the mind of another Gobstopper producer starlet.